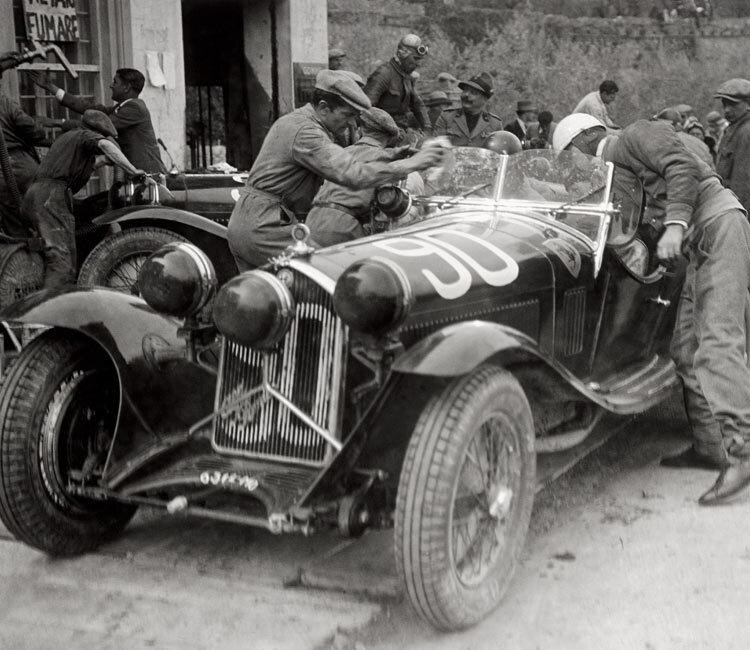 Created in 1927 by two aristocrats so as to compensate for the loss of the Italian Grand Prix by their hometown of Brescia, the Mille Miglia took the original option of having racing cars compete on roads rather than tracks. Discontinued in 1957 for safety reasons, it was revived 20 years later under the name Mille Miglia Storica and became the world’s most prestigious classic car endurance race. Reserved for models of which at least one had taken part in the original race between 1927 and 1957, the Mille Miglia today is synonymous with exclusivity, since only 450 handpicked teams can take part. The race nonetheless remains a dream event that is the biggest date on the Italian sports calendar and attracts impressive crowds lining the sides of the roads. Held annually between 1927 and 1957, this road race unique in its kind took competitors from Brescia to Rome and back. It is considered the world’s most beautiful competition. Organising a Mille Miglia was a wild yet fascinating idea that emerged when Europe was in the grips of an economic crisis and almost all car manufacturers had withdrawn from the major races. In 1947, after the war, the Mille Miglia re-emerged in its usual form and continued until 1957, when a new accident took place near Guidizzolo, this accident put a definitive end to the great road race. The ever more powerful and faster cars – some of them reaching peak speeds of 260 km/h – had put an end to the Mille Miglia. 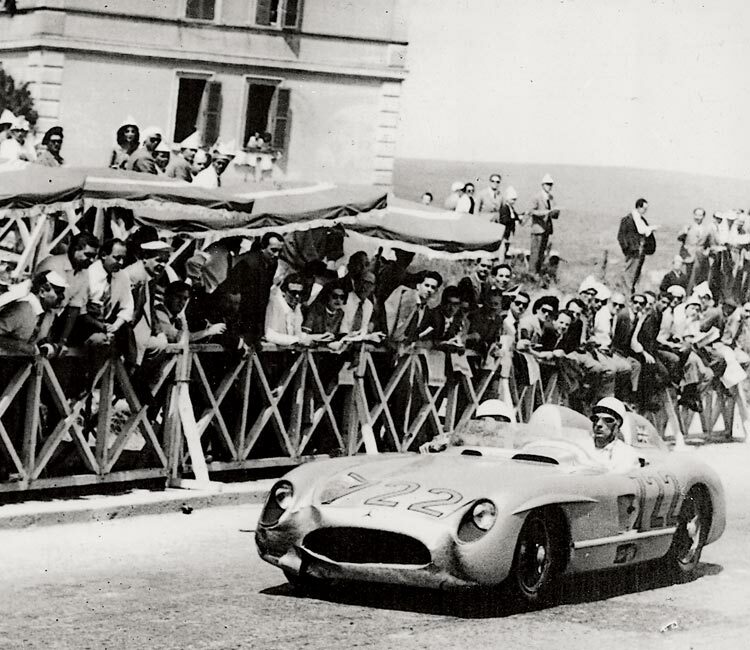 Twenty years after the tragic accident in 1957, the Mille Miglia was revived as a regularity rally reserved for cars that had made history in the “corsa più bella del mondo” between 1927 and 1957. After a first attempt in this format in 1977, a second and then a third edition of the “Mille Miglia storica” were organised in 1982 and 1984. Since 1986, the race has started annually from the ramp in Brescia and the Mille Miglia has become the world’s most popular event of its kind. 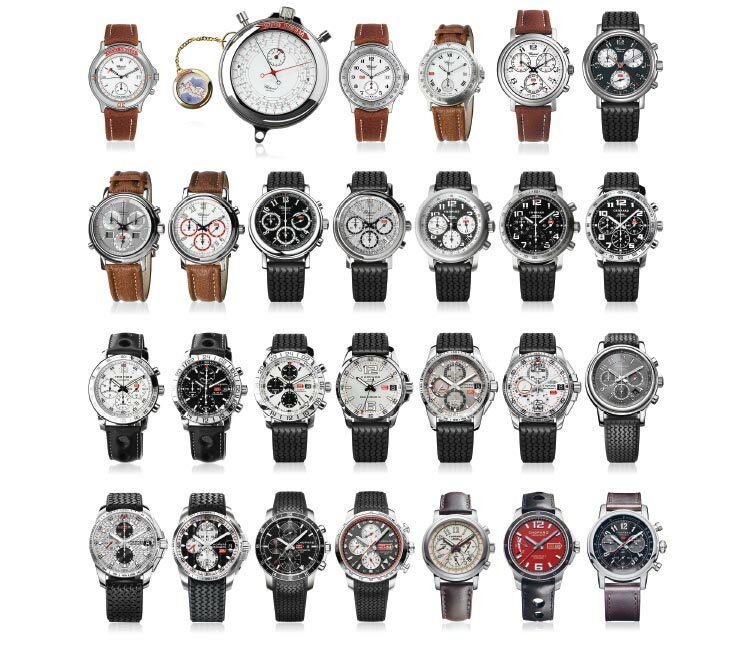 The Mille Miglia line comprises the Mille Miglia Classic models picking up the aesthetic codes of the oldest cars having taken part in the race (1927-1940), and the Mille Miglia GTS watches reinterpreting the design features of the cars from the subsequent period (1941-1957). 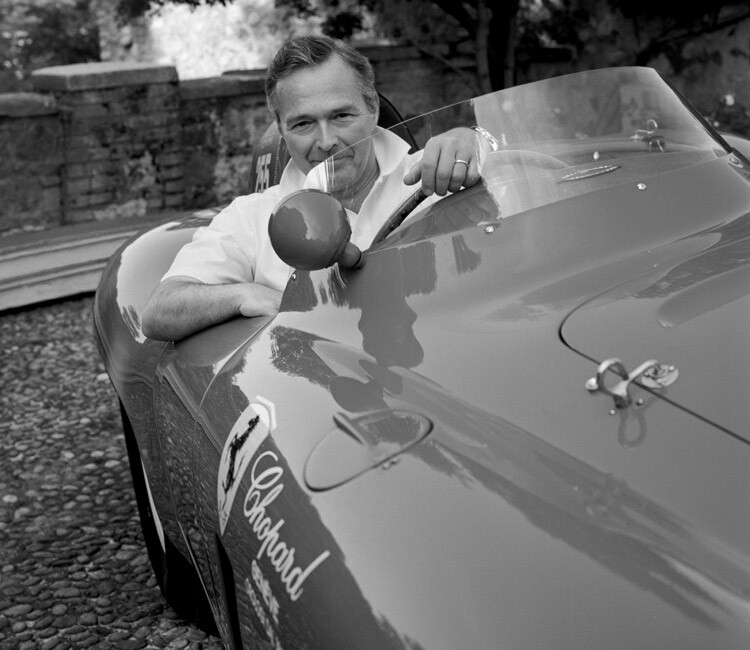 Chopard displays its sporting spirit by presenting an annual limited edition to mark the latest edition of the race. Year after year, the inimitable design of Mille Miglia watches and the brand’s ability to renew the collection without ever betraying it, contribute to making these models authentic grand classics.